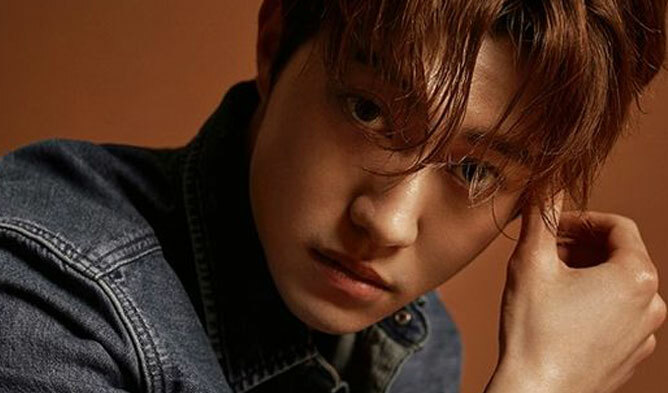 Kwak DongYeon is part of the FNC Entertainment actors. 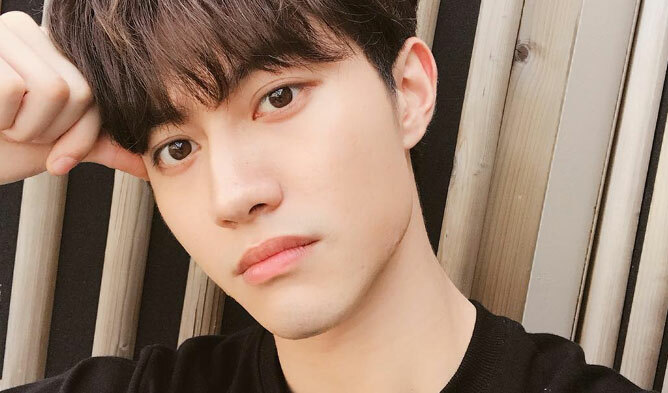 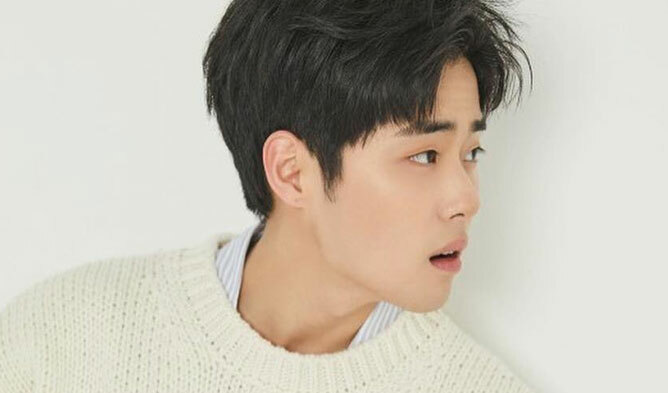 The boy starred in dramas such as “Modern Farmer” (2014), “Love in the Moonlight” (2016), “Reunited Worlds” (2017), “Radio Romance” (2018), “My ID Is Gangnam Beauty“, and “My Strange Hero” (2018). 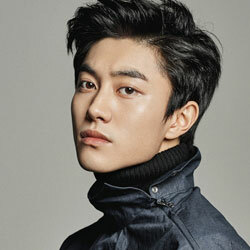 The actor was awarded as Best Young Actor at his debut for “My Husband Got a Family” and “Inspiring Generation”. 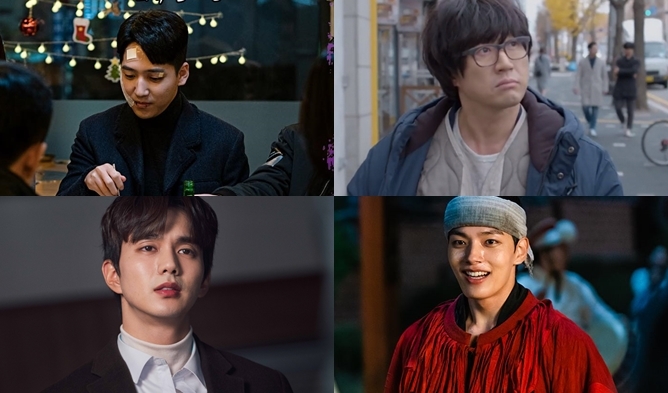 He is among the rising actors to have an eye on! 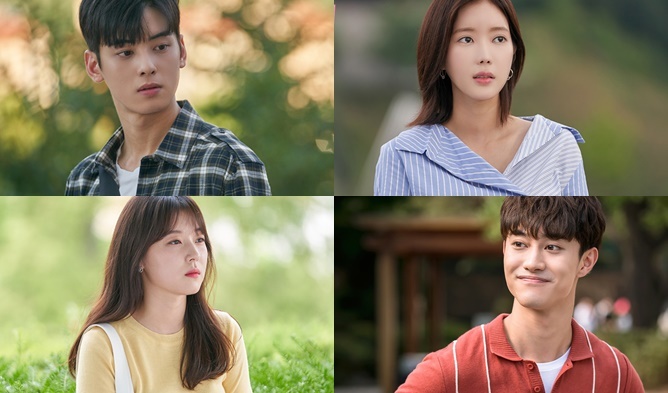 How To Dress Like Characters In “My ID Is Gangnam Beauty”?